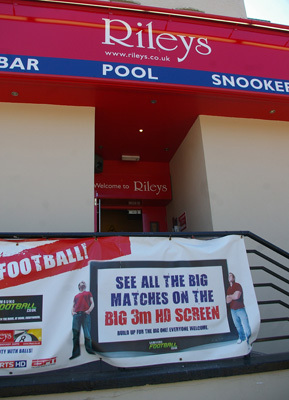 A number of snooker halls within the Riley's Snooker Halls estate incorporate a multi-media Fan Zone sports bar concept. 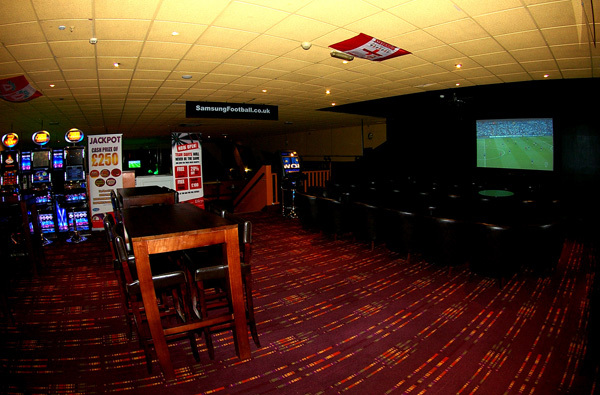 The install is part of a concept designed to screen sporting events via a framed big screen and high end projection (with adjacent 3D television) - with relays to other 50in plasmas distributed around the venue. 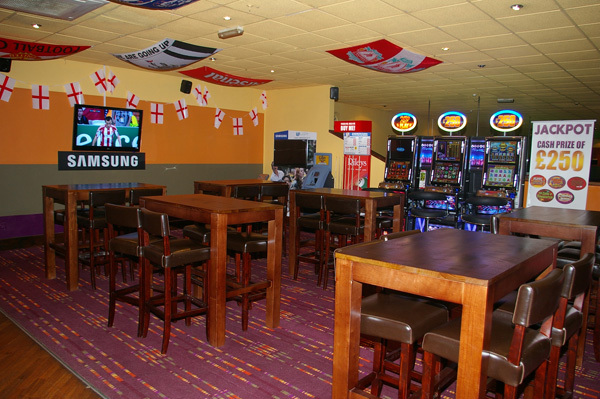 As part of the model, CFS supplied each unit with Cloud Z8ii 8 Zone Mixers with LM-1 Wall mounting Remote Line/Mic Input Controllers.